Dj Khaled Quotes – DJ Khaled Snapchat quotes. Dj Khaled quotes are daily inspiration. We all know some Dj Khaled quotes. Are you playing yourself while saying you know all of them? Do you know the best ones? DJ Khaled is seen by many as a funny person, but I believe he is the 2017 most inspirational individual. His Snapchat is a daily dose of motivation for me. He makes me happy and laugh. I believe many people like me are more happy today because of DJ Khaled Quotes. 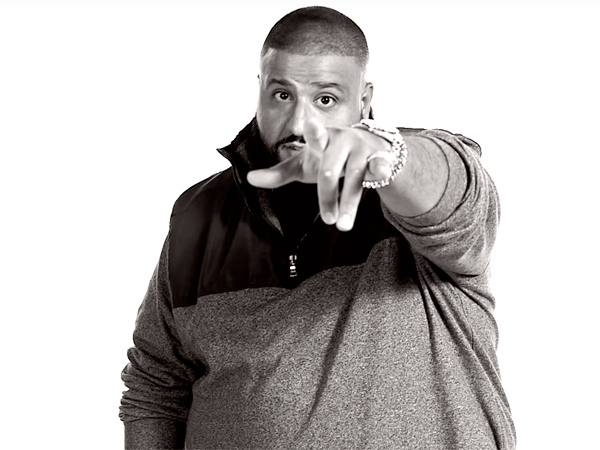 Here are some inspiring Dj Khaled best quotes. 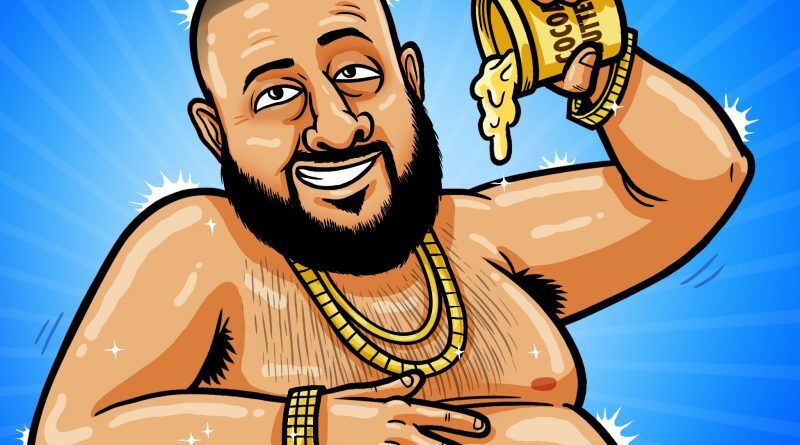 These are DJ Khaled’s keys to success. “Bless up. Don’t play yourself”. “Bless up. Let’s see what we got for breakfast”. “Bless up. Egg Whites. Turkey bacon. Hash brown. Water. They don’t want you to enjoy. Enjoy it”. “The weather is amazing. Walk with me through the pathway to more success. Take this journey with me. LION”. In his son “Hold you down” featuring chris brown, Jeremih, and future, DJ Khaled gives one of the best quotes: “You smart. You loyal. You grateful. I appreciate that. Go buy your momma a house. Go buy your whole family houses. Put this money in your savings account. Go spend this money for no reason. Come back and ask for more”. In our article 3 lessons learned from Dj khaled quotes, we dissected the inspiration and the meaning behind the best quotes and lessons learned. Check also below some other memorable picks. “Give thanks to the most high”. “Look at the sunset. Life is amazing. Make sure to add Dj Khaled to your snapchat for your daily dose.